Your Private Access To A Members-Only Weekly Meeting You Will Not Want To Miss. You Decide If You're Ready For It. Note: The date shown at the sign-up button is the next show time (Saturdays at 9pm EST / 6pm PST U.S. time). 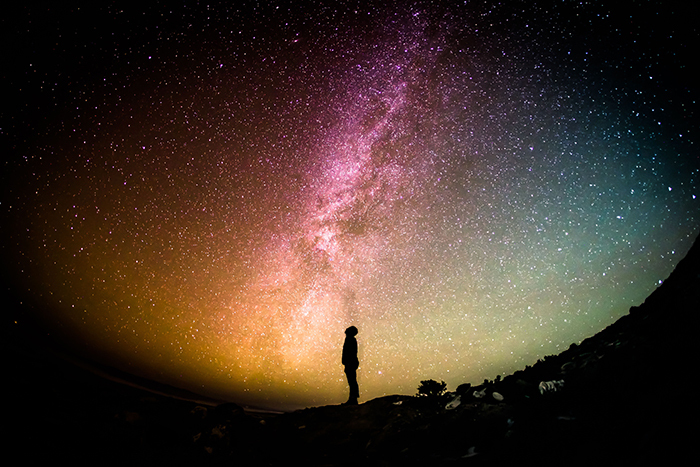 The Planetary Healing Club meets online each Saturday night at 9pm EST / 6pm PST U.S. Time. Can't participate due to your Time Zone? All members have immediate access to show archives (including the latest show) and can take part by emailing their questions and comments. 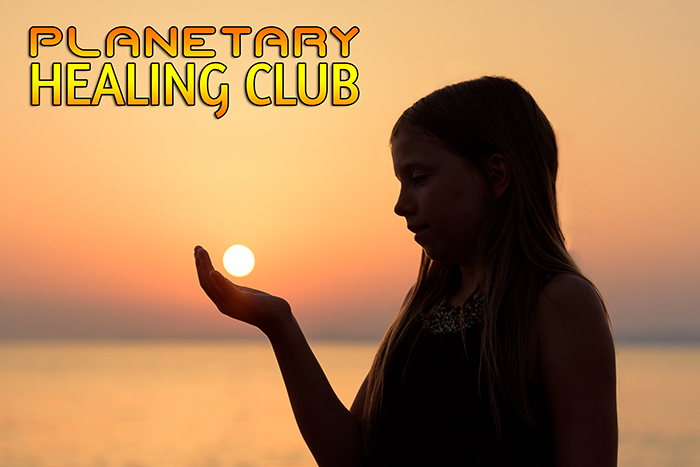 What is Planetary Healing Club? I needed a private place online, in the form of an ongoing weekly "webinar" for members only, where I could share with you the results of more than 50 years experimental research into forbidden health information, as well as the forgotten consciousness tools needed to actually make the health information work, and to transform your life for the better in more ways than you can imagine right now. Starting in January 2018, that place online was established and Planetary Healing Club was launched. Why is Doing This So Controversial? Real health information has been hidden from us for a long time. Yet it has been known to real teachers in every age since the beginning of humanity on this planet. Pythagorus, Hippocrates, Paracelsus and countless others, most of whom we have never heard of, were aware of parts of the picture. Jesus and some of the others were most likely conversant with all of it, and taught how to use fasting and lifestyle changes for health, life transformation and opening consciousness, to the Essenes who were alive during his lifetime on Earth. Why is Consciousness Involved in Regaining Health? Jesus taught the Essenes how to use the body's built in detox system to remove deposits of poisons, to remove the basic causes of disease and what is called "aging," and to maximize natural immunity. He also taught them how to rebuild the body after cleaning it at the cellular level. You can see some of the details in the Essene Gospel of Peace, book 1, now out of print, but fortunately still available to you free of charge, in PDF (https://spiritual-minds.com/religion/Gnosticts/Essene%20Gospel%20of%20Peace1.pdf). Needless to say, this important part of Jesus' work never made it into our official scriptures of today. Along with how to live in harmony with physical laws of nature to regain health, he also taught that a change in consciousness was required in order to make the best use of the detox and rebuilding processes. It's about much more than physical health. In fact, physical, emotional, mental and spiritual health are all intimately connected. In the long run, we need them all. So the consciousness tools that are part of regaining health on all levels are essential. In the mid 1960's, I was in serious trouble with my health. Well-meaning medical doctors were using what they had memorized in medical school to gradually destroy my body. I dumped the medical system a few years later, before it was too late for me, and started on an amazing journey to connect the dots to a much bigger picture. This included, in great detail, what the global rulers are doing to life on our planet now, and what they intend to do to us in the years immediately ahead. I wanted something much better for all of us here. I ended up learning a completely different approach to health, energy and life, that has been taught by those who knew, far back before the beginning of our recorded history. I followed it way beyond the limits of the physical body, and learned tools that any of us, if we care enough, can use to completely transform our lives for the better. My ongoing experiments with these tools continue to this day. Now I live this research 24/7, and am more excited and focused than ever, to see where this will lead. I'll tell you why. OK, I'll tell you straight out, this is what I want. First, I want you to feel as good as possible for the rest of your life and beyond. Regardless of the mistakes you have made up to now (just like I did when I was younger), regardless of the damage already done to your body, I would like you to reclaim as much of your health, energy, vitality and joy that you possibly can. You can use what I will share with you to do that. This is not "selfless" on my part at all, and would make me personally happy. But I have another motive I have to tell you about too, or I would be leaving out the biggest part of the whole project. I am hoping that some of you who take advantage of the knowledge and tools we will share and discuss in our meetings, will want to go farther. Remember, I said there were consciousness implications to this work. That was a massive understatement. I believe that we can use the tools I mentioned, not to just help our physical bodies, but to have a literal physical healing effect on those around us and all life on this planet, even without saying a word. It is that powerful. What I show you can only be used for good, for harmony, healing and love. There is no danger of misuse, which becomes obvious once it is understood. I feel that those who are meant to learn and use these things will somehow be led to read this page. Maybe some who read it will not relate to what I'm trying to describe. They should follow their own paths and be true to themselves. I am not here to interfere at all. But those who need and want this information will know. If you are one of them, you already know. You will know, it's not a magic drug or herb that is the real answer. You will be willing to do the work in yourself that is required and has been waiting for you until now. As I mentioned, none of this is selfless on my part at all. I will get my satisfaction if this helps you, and even more, when we use this, supporting each other, to reverse the course of destruction our world is on, and bring in a time of beauty, wisdom and joy instead. If we really do our work at a deep enough level, even the villains of the world will change. I know it sounds impossible. Try it and see what happens. We have to do something to generate money to allow this work to continue. It all goes to our non-profit, and if somehow large amounts can be acquired, we will build a physical school unlike any I am aware of in the world at this time. I personally would like to see that happen as soon as possible. I have the details to begin it tomorrow, if the money appears from a safe source without strings attached. It is in the hands of Spirit. I am just doing my part, still a student like any of us, looking forward to supporting each other on this magical, but very real, journey to places beautiful beyond our imagination. Now you have your personal invitation from me. There is no pressure for you to join us. You will know if it is something you are looking for. You will know if there is a reason you are reading this. One more note on how these meetings work. They are interactive, with a live chat going on the whole time. But if you're in a time zone where you can't easily make the live meeting, or you have other obligations at that time, don't worry. As a member, you can always watch the archives which include all the chat questions and comments, and then you can email in anything you want us to consider in the meetings to come. That way we'll still have the benefit of your input, and your schedule can still work out smoothly. I will be there in person every week live, and look forward to meeting you.